When stored at + 4°C to + 7°C the shelf life is at 35 days. 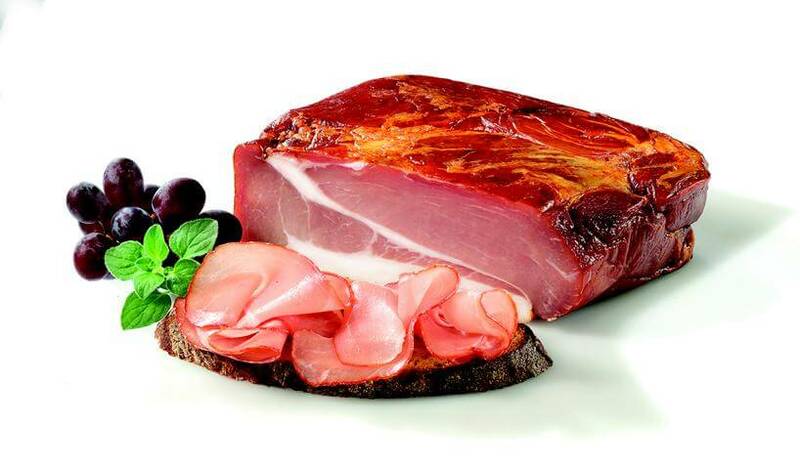 ADLER’s Baden Breakfast Ham is a mild variation of the strong-flavoured fir-smoked Black Forest ham. A light smoked ham without rind. The spicy and yet mild flavour is characteristic of this ham.